Manchester United manager Jose Mourinho has again come under fire from some of the club’s former stars, with Rio Ferdinand accusing them of being negative and Paul Scholes branding them inconsistent. 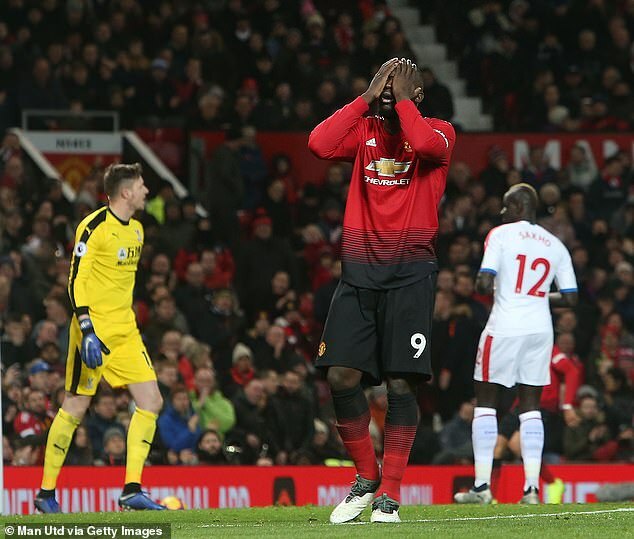 United have endured their worst start to a Premier League season in 28 years, with Mourinho’s side managing only eight goals in eight domestic games at Old Trafford so far this campaign. The Portuguese manager has seen his relationship with the likes of Paul Pogba grow strained and the likes of Scholes have been damning in their assessment of his reign. 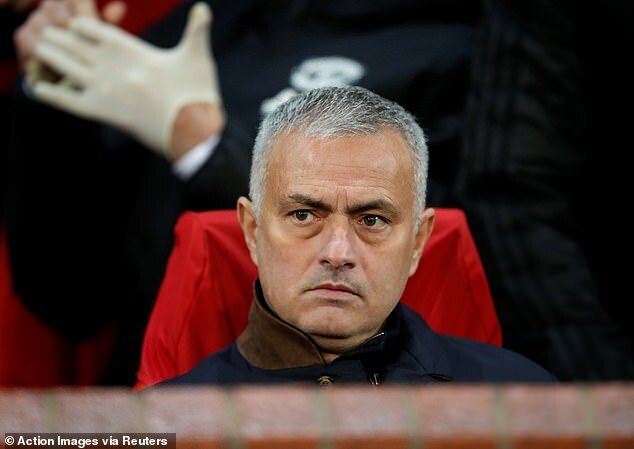 The pressure on Mourinho was lifted somewhat by a brilliant 2-1 win at Juventus earlier this month, but defeat by Manchester City put his side back under the microscope. 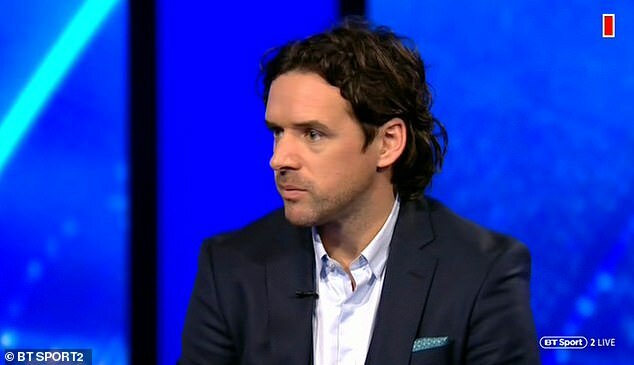 Now Scholes, Ferdinand and ex-United midfielder Owen Hargreaves have twisted the knife further in the wake of United’s goalless draw against Crystal Palace. 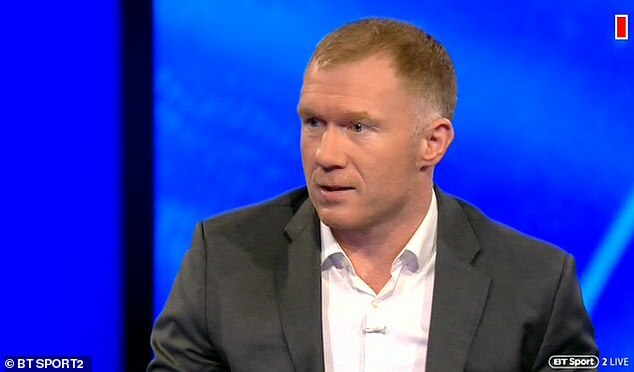 ‘I just think they’re a really inconsistent team – you don’t know what you’re going to get,’ Scholes told BT Sport ahead of United’s clash with Young Boys on Tuesday. 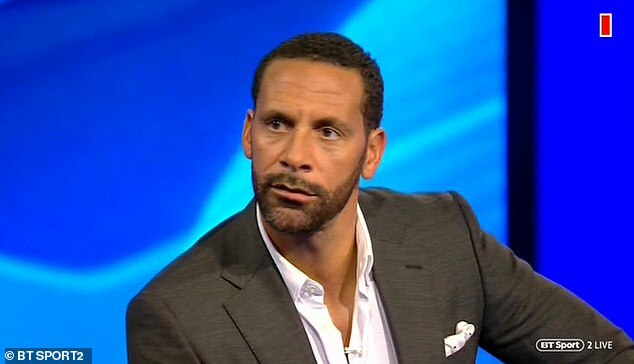 Ferdinand won six Premier League titles and the Champions League under Sir Alex Ferguson. And he says Mourinho’s side now represent the antithesis of some of the swashbuckling United teams of yesteryear. ‘It’s unfair to harp back to old times with the new regimes but it needs good passing and positive play – it’s the total opposite to what we’re seeing with the current team and it’s very much with the identity of this team.